Enclosed you will find our annual donation to Support the Troops from the American Legion Riders Chapter 80, St. Cloud. 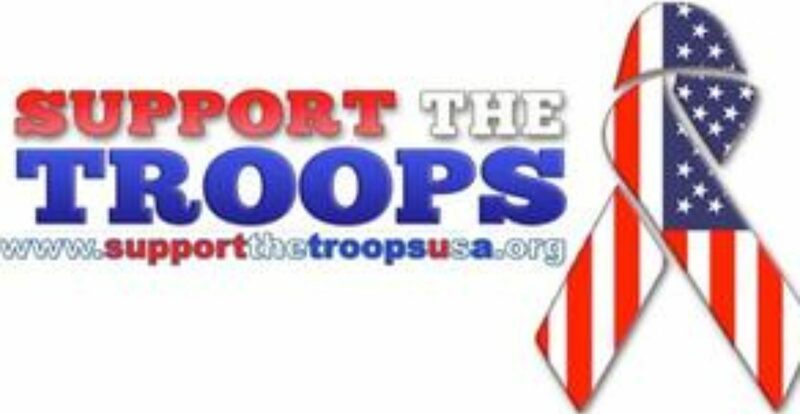 It is our honor to support our brothers and sisters in military service and we appreciate all the efforts by the staff and volunteers of Support the Troops.